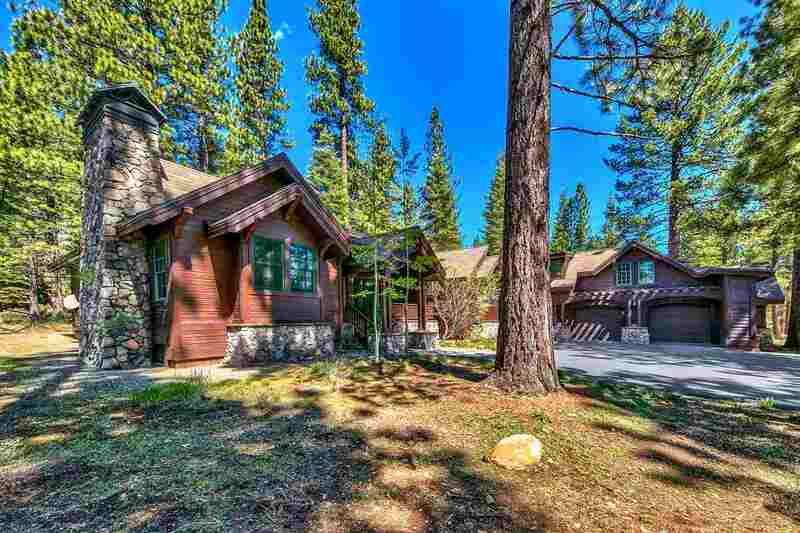 If you are searching for a luxurious mountain community then put Lahontan at the top of your list. 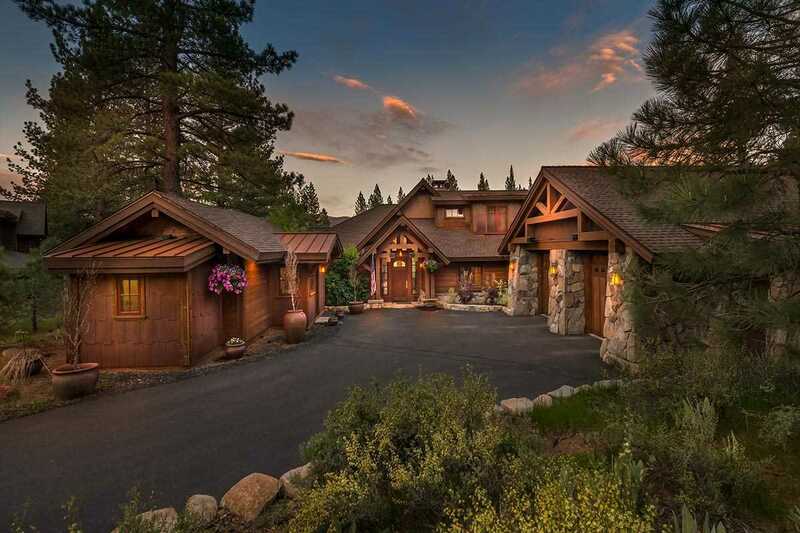 This private gated community boasts some of the most coveted homes and land near North Lake Tahoe. 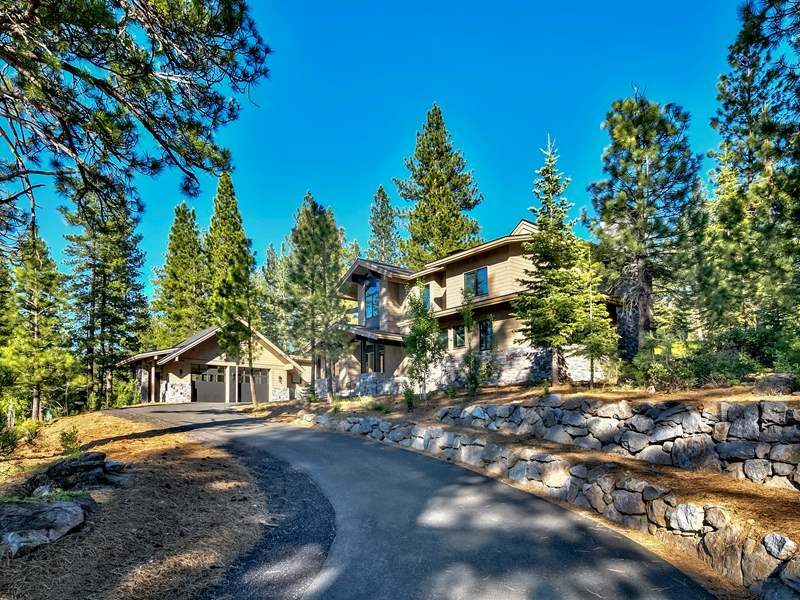 Lahontan luxury homes are on spacious plots ranging from a half acre up to two acres in size. 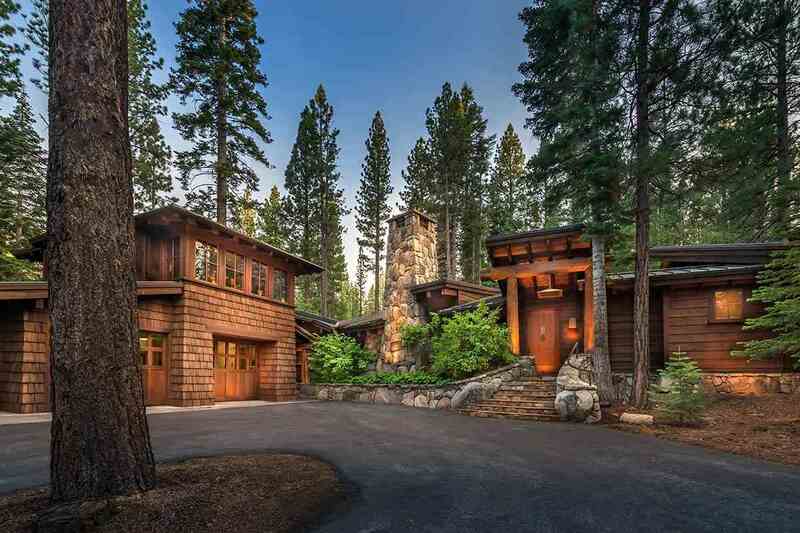 Located two miles south of Truckee on over 906 acres, the 509 homes sites have stunning mountain and golf course views and are surrounded by quiet meadows, groves of towering pine and ponderosa trees, and Martis Creek, which meanders through the community. 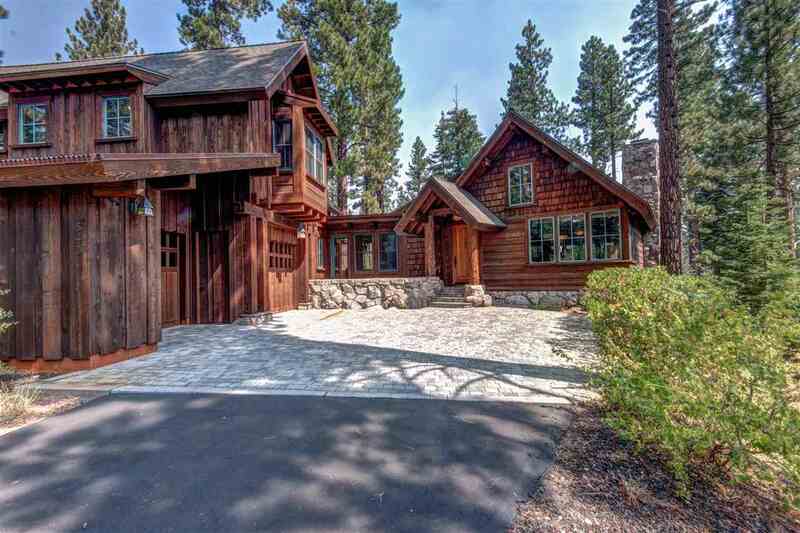 Lahontan homes for sale are Old Tahoe-style craftsmanship homes with beautiful woodwork, natural stone, copper, and iron carefully incorporated in to the structure, plus vaulted ceilings and huge windows to capture the stunning views. 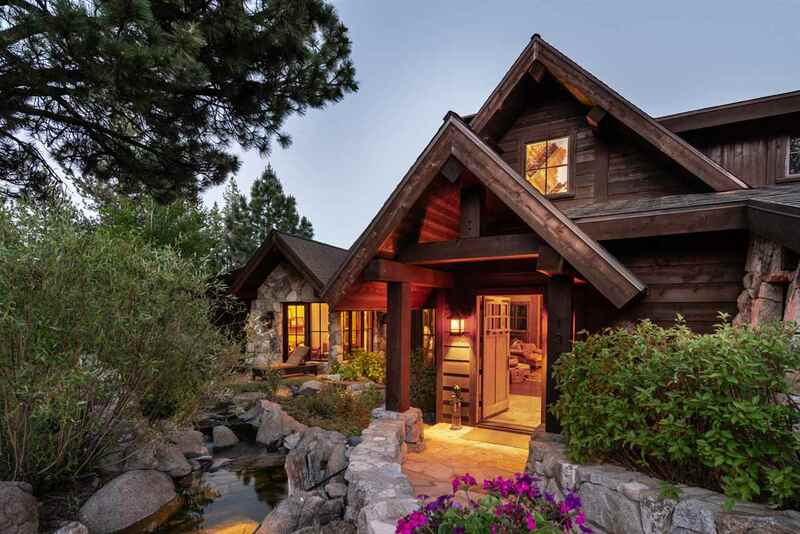 Lahontan real estate is ideal for those who desire spectacular amenities, such as a lodge where you can partake in five-star dining, a full-service spa, fitness center, indoor and outdoor pools, driving range, and a croquet lawn. 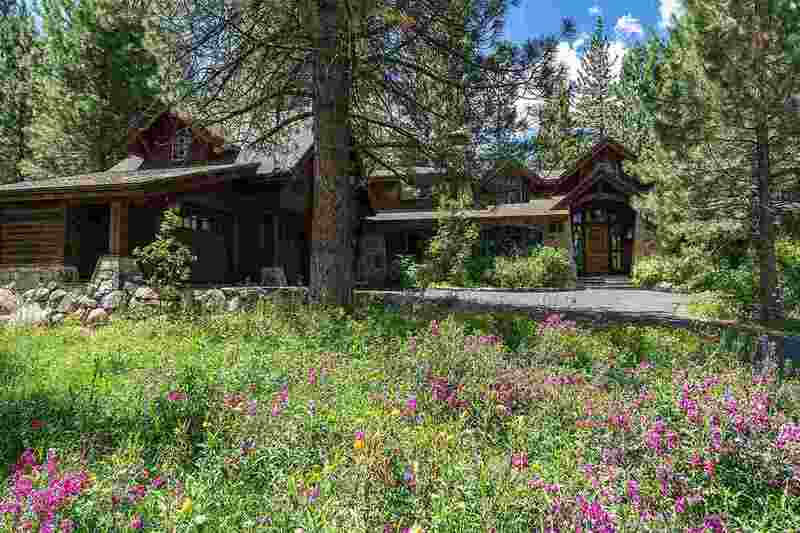 Camp Lahontan is a recreation area designed especially for families. It features swimming pools, clay tennis courts, picnic and barbecue areas, well-stocked fishing ponds, a sand volley ball court, and playing fields. There is also a boat house with fishing docks and picnic areas. 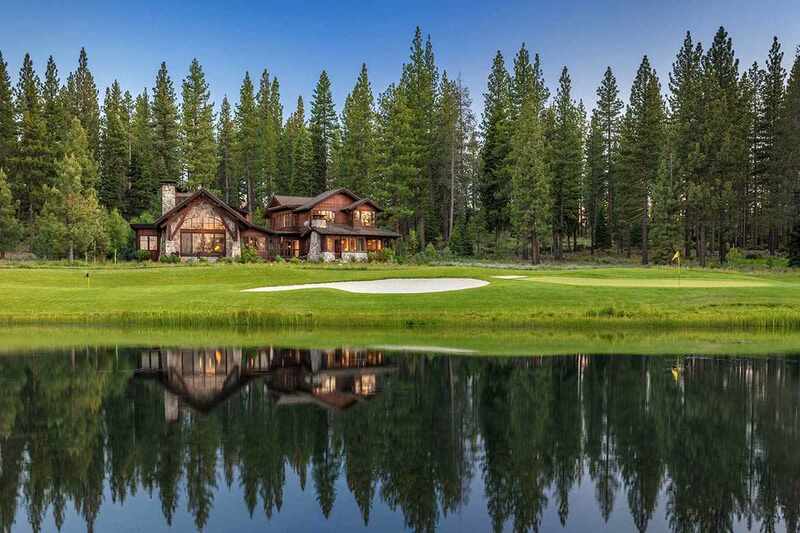 There are two golf courses in Lahontan designed by Tom Weiskopf, a legendary golf professional. There is an 18-hole championship course that was ranked among the top 10 Best New Private Golf Courses by Golf Digest, and a 9-hole par-3 course. The Turn, found between the ninth and tenth holes, is a great place to take a break from golf and enjoy the views next to a magnificent stone fire place. In the winter months, The Turn also offers access to cross-country skiing and snowshoe trails. 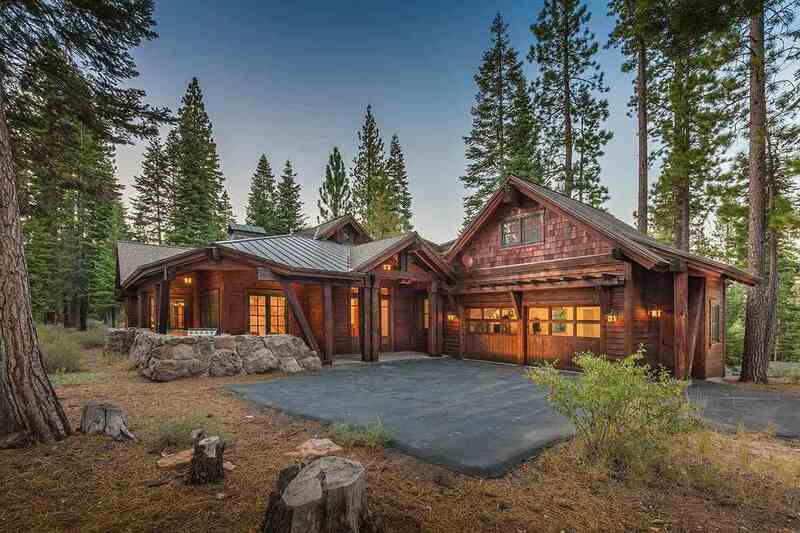 Getting out into nature is as easy as stepping out the back door and exploring over 100-acres of protected forest, meadows and wetlands on the community trail system, or heading to the adjacent Martis Creek Wildlife Reserve. 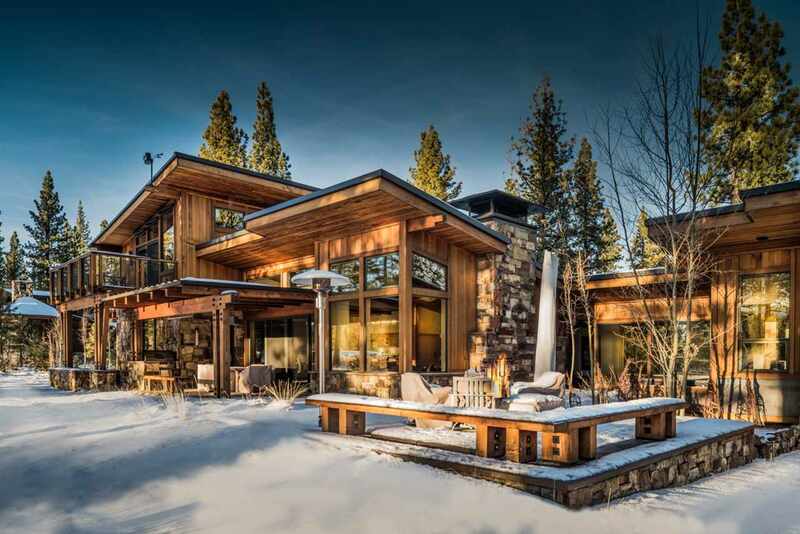 Lahontan residents also enjoy easy access to twelve world-class ski resorts, including Squaw Valley USA and Northstar Ski Resort, plus all that Lake Tahoe has to offer. This master-planned community and its million dollar homes may have just what you are searching for.